Cool kids suddenly had invites and @’s for me. Guess what? All those invites and @’s came through Facebook. Once on Ello other warning signs appeared this would be the land of non-specific niche and boredom. 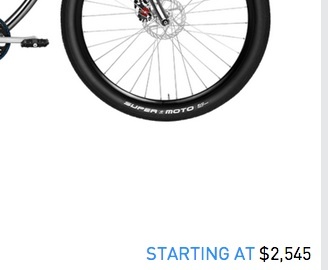 The founders’ idea of a legitimate consumer good was an obnoxiously named $2500 bicycle. Less functionality than twitter didn’t help. Tribe 2.0 with Grimes fans. That Hat is Lost on you. Ello – I hearby lose you.